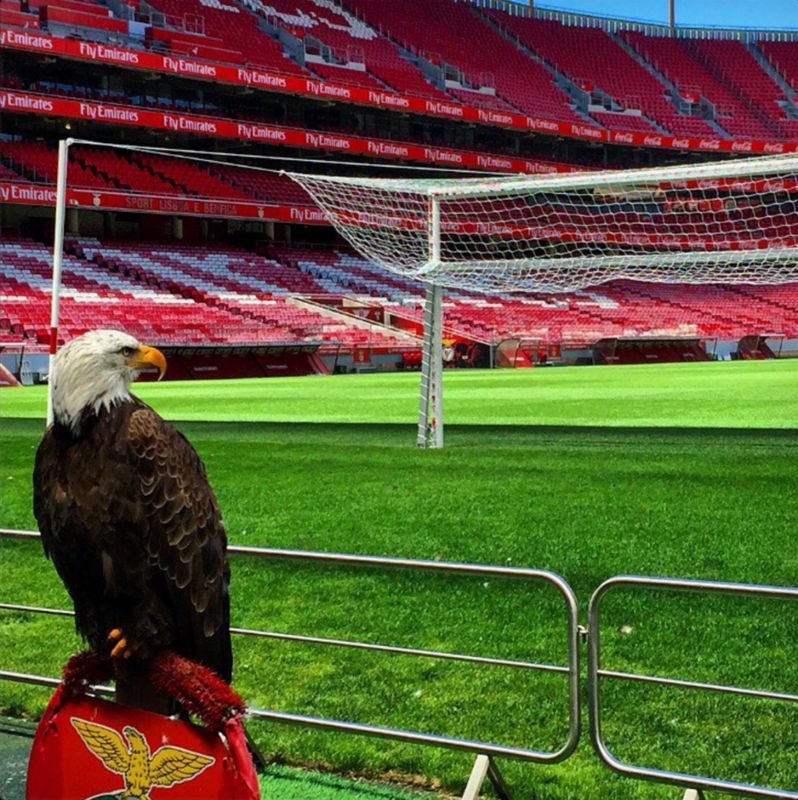 With another title-winning season, Benfica find themselves in familiar territory. 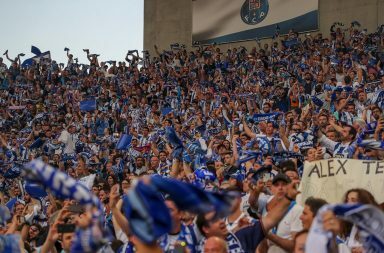 Two of the biggest contributors of last year’s campaign are off to bigger clubs and Benfica fans are left wondering if the new arrivals can fill the void. Buy low, sell high and, in the meantime, win titles. 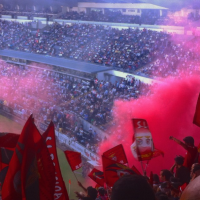 That’s the model Benfica choose to employ to fight a system that is designed to favour big teams in big markets. This next chapter will prove if this is the correct choice. Three years, three Portuguese titles, four national cups and close to €200 million received in transfer fees – you read it right, it’s “received”, not “spent”. This is the challenge for a team like Benfica. A team that has little competition in terms of size and support in its own country but a team that is still considered small in the European context. Every winning year means the off season will be spent outside the front door, trying to scare away the predators with an old and outdated broom. Needless to say the broom scares no one. It’s mainly used to gather the remaining pieces of the team. Since the beginning of the 2013/14 season the following players have left the club in what has amounted to €175 million : Jan Oblak (Atletico Madrid), Ezequiel Garay (Zenit), Nemanja Matic (Chelsea), Lazar Markovic (Liverpool), Rodrigo Moreno and Enzo Pérez (Valencia), Renato Sanches (Bayern Munich) and Nico Gaitán (Atletico Madrid). These were some of the players responsible for arguably the most successful period Benfica have had in the last 40 years (the last time Benfica won three titles in a row was in 1976), and Benfica never stood a chance of keeping them once the big clubs declared their interest. This is the way football is designed nowadays. Players sign contracts they wish they don’t have to honour until the end, and as soon as a big club shows some interest, they immediately forget the piece of paper they signed and do whatever it takes to move and sign a new and improved piece of paper. This is just the way it is. There’s no point in arguing about it, so Benfica decided to play the system. How? 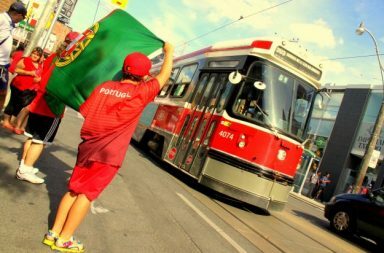 By assuming its natural role as the entry point to Europe. If they don’t have the ability to fight the big clubs for the big players, let’s find the big players before they’re big. Let’s make them big and sell them as the big players they have become. That’s what Benfica have been doing for many years, but have only mastered in the last few. They have focused on the countries of Eastern Europe (as well as the never ending talent factory that is South America) to find these talents and develop them while still being able to produce results on the field. The emergence of talents produced in Benfica’s own academy has helped a lot in these last few years too. So this season Benfica find themselves on the cusp of proving that you can still be small and successful. 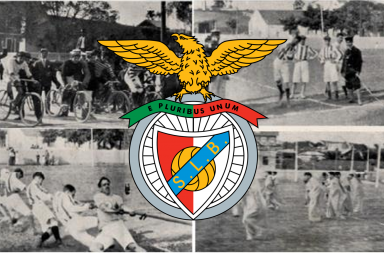 That even if you are condemned to local success with European glory as far as it has ever been, success is always success and this season they have the chance to achieve what no other Benfica team was able to achieve – ever: four national championships in a row. To do so the board has brought young and promising talents from Argentina (Franco Cervi) and Serbia (Andrija Zivkovic), renewed their trust on the young talents that have come through the youth ranks (particularly Victor Lindelöf and Gonçalo Guedes). And, like in all off seasons, the board (and fans alike) are praying these players can step up and fill in the gigantic-sized shoes left by Nico and Renato. If they do, Benfica have officially found a way to be successful on a regular basis, in a time where a team’s success may as well be its demise. Should Atletico be Champions League favourites?